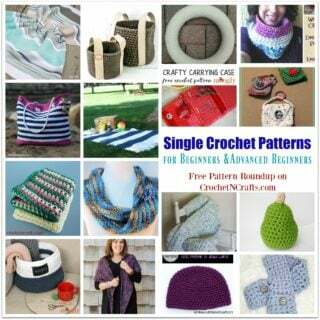 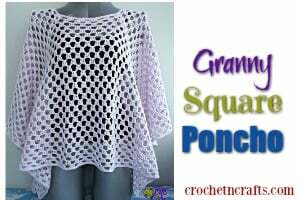 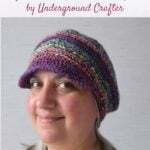 Welcome to CPB ~ Your One Stop for FREE Crochet Patterns. 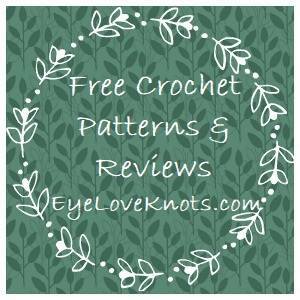 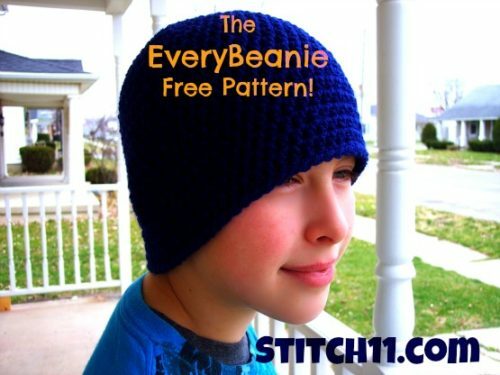 Currently we have over 7,300 free patterns & tutorials. 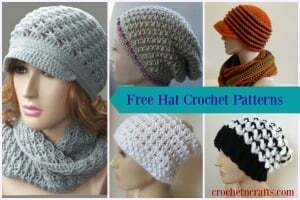 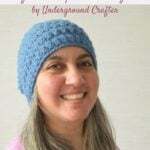 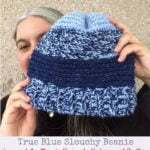 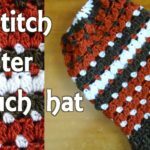 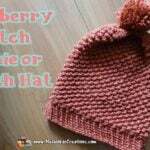 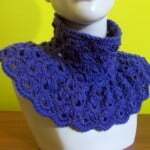 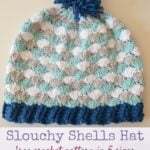 Visit the main index for Free Crochet Patterns.